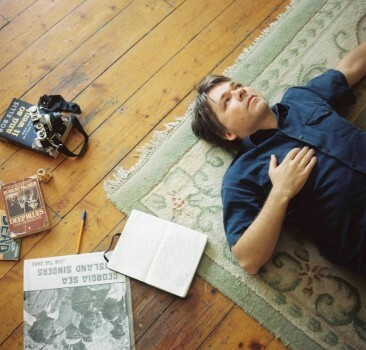 Now on pre-order: get Darren Hanlon’s new record Where Did You Come From? 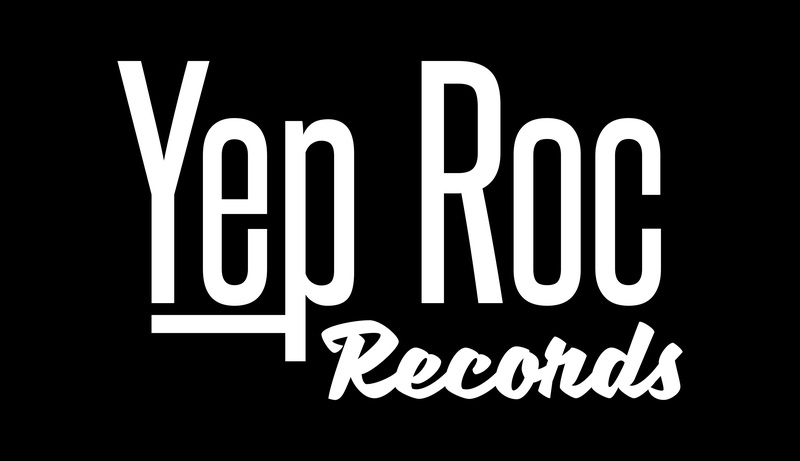 on CD and LP, with an exclusive PDF download of the album booklet available only at the Yep Roc Store. 1st place prize: Darren is offering a free half-hour live show to be played anywhere in the continental United States, in the home of the first place winner when he’s in the US this May and June. Details of the performance (date, time, etc) will be ironed out between Darren and the lucky winner. Listen to the track “When You Go” now in the player below. Where Did You Come From? is also available for pre-order on iTunes. The story of Hanlon’s fifth album proper Where Did You Come From? spans two continents and a whole lot of miles travelled, resulting in his most resplendent musical effort yet, the songs reaching new levels of maturity without ever losing his trademark lyrical charm and twinkling eye. To hear the analogue richness and singular vision resulting in the collection of songs that make Where Did You Come From? belies the accidental nature of its process. It’s a cohesive, hopeful and vibrant testament to the joys of travel, the tyranny of distance and the vagaries of love and fate. To know the precariousness of the steps it took to realize only makes it more special and amazing. 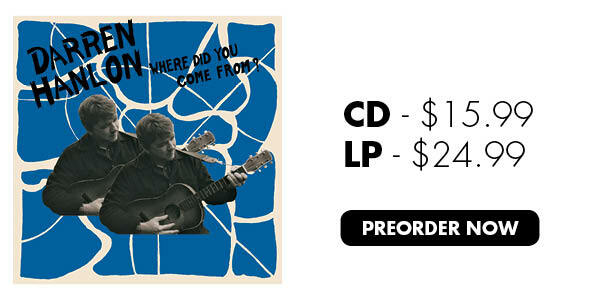 Tags: Darren Hanlon, Pre-order, Where Did You Come From?